You are a hotel or a restaurant owner ? 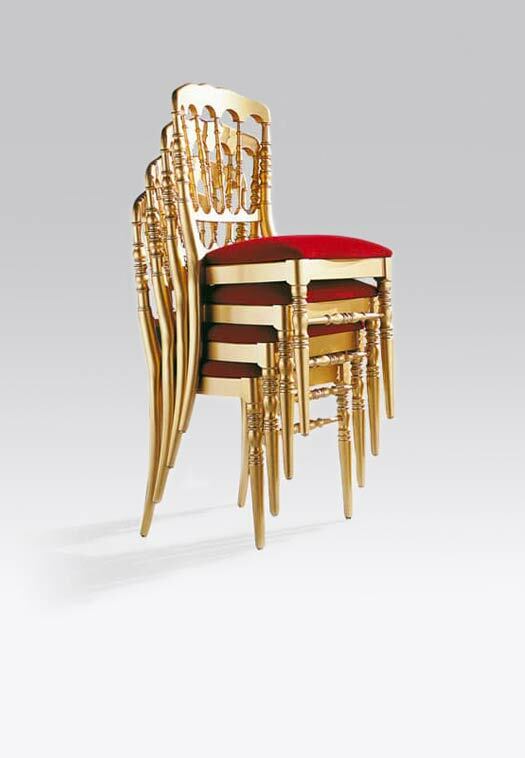 Discover our extensive range of chairs, in a variety of styles : modern, classic, elegant or meeting chairs, designed specifically for all establishments open to the public. 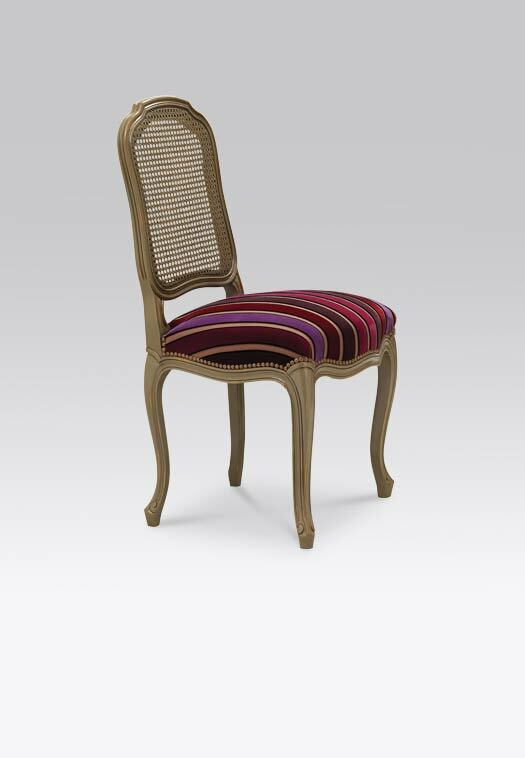 The high end restaurant chairs created by Collinet are entirely customizable : you can chose the fabric or the material for the base and legs that will suit your taste or your existing interior design. 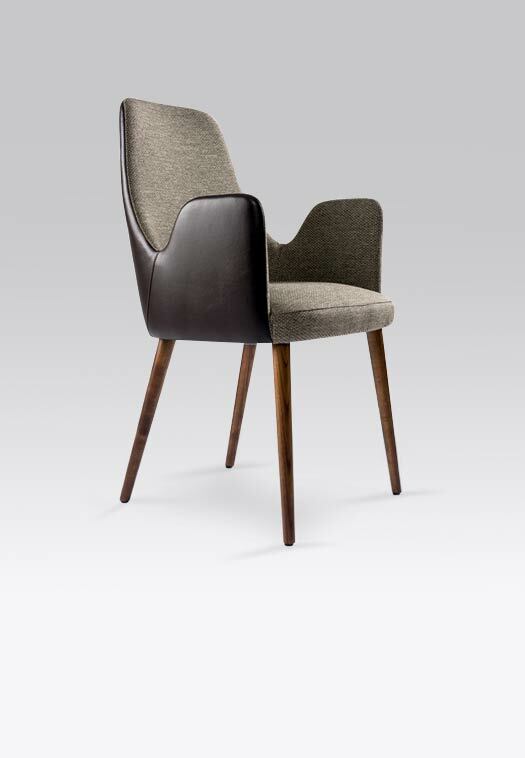 Both comfortable and elegant, they are entirely manufactured in our workshop in Baudignécourt, France. You would prefer a custom-made creation? 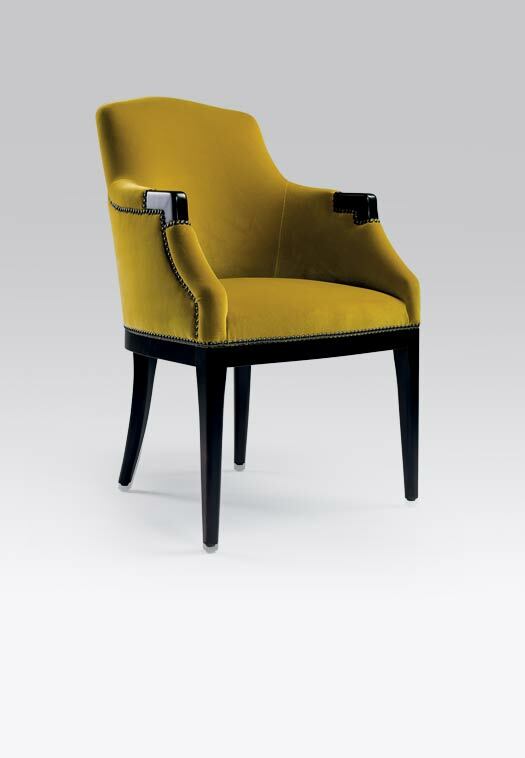 Our design office will create the perfect chair for you, based on a simple drawing or sketch of your needs. See all our chairs and bridge chairs now!